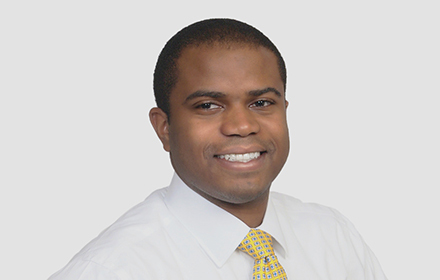 Carlyle W. Edwards-Balfour is an Associate in the Morristown, New Jersey, office of Jackson Lewis P.C. His practice focuses on representing employers in workplace law matters, including preventive advice and counseling. While attending law school, Mr. Edwards-Balfour was a Staff Editor for the Cardozo Journal of Conflict Resolution and an Executive Editor for the ADR Competition Honor Society. He also participated in the Mediation Clinic and graduated with a certificate in dispute resolution. Prior to joining Jackson Lewis, Mr. Edwards-Balfour was a law clerk for the Honorable Stuart A. Minkowitz, A.J.S.C, New Jersey Superior Court, Morris-Sussex Vicinages.